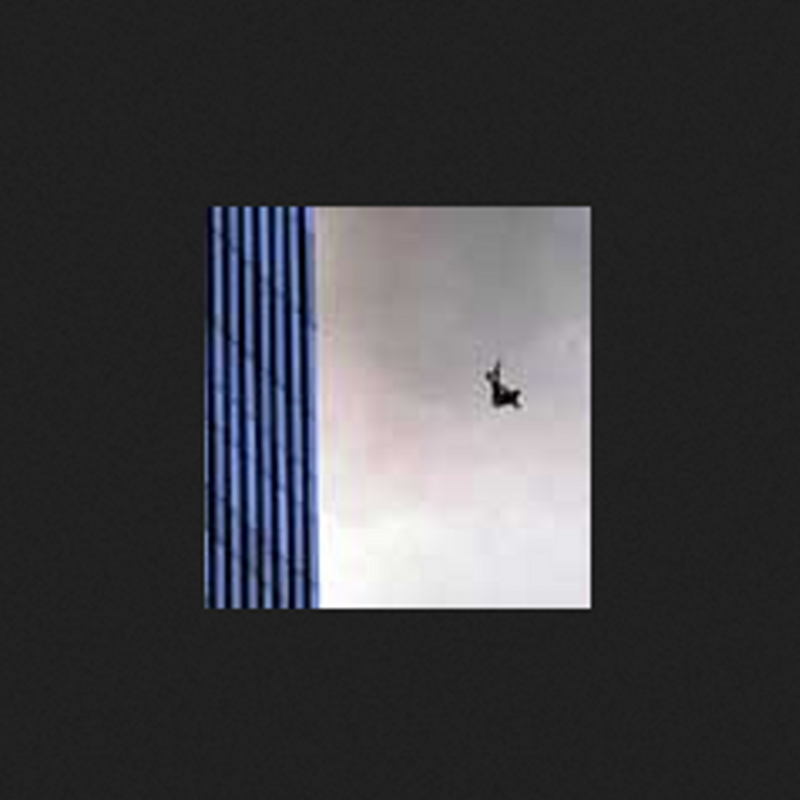 This entry was posted on Thursday, 11 September 2014 at 12:05 AM and is filed under 9-11, 911, History. You can follow any responses to this entry through the RSS 2.0 feed. You can leave a response, or trackback from your own site. No words can express the horror and grief of that one picture, let alone all the pictures and videos from that day.